We would like to take this opportunity to introduce our company, Cooper Construction. We have over 15 years of experience in the pavement maintenance industry. We want our valued customers to view us as your one stop pavement maintenance company of choice. 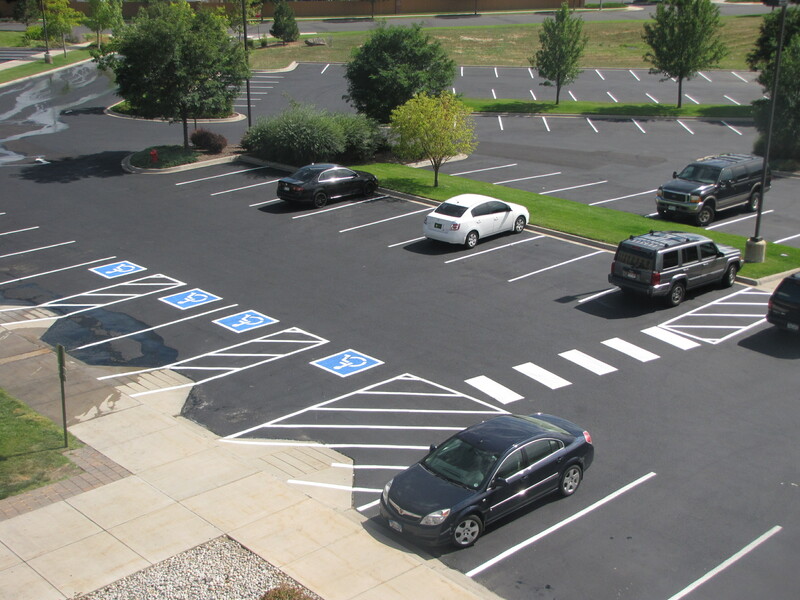 We specialize in sealcoating and line striping from new construction to existing parking facilities and more. We have provided years of neat, clean and reliable service to customers at reasonable rates. We strive for perfection in every job. No job is complete until you and Cooper Construction are satisfied. Owner on site on every job.